Please fill out the following form to nominate your choice of charity. Built and supported by Shiverware.  To bring dynamic women from Regina and surrounding area together to donate $100 each to make an immediate impact in our community.